Buying wine online just got a little more confusing, as Tech Crunch reports that Amazon Wine is shutting down. The five-year-old service is being discontinued at the end of 2017, according to an email Amazon sent to wine sellers operating in its digital marketplace. And if you’re a buyer, you can still add bottles of rosé and vampire red (’tis the season) to your Amazon Wine cart until December 31. But, as much as it might help you keep a New Year’s resolution, wine isn’t really off the market at Amazon. The retail giant still has three other services that will keep the cabernets flowing: Amazon Fresh, Prime Now, and its recent acquisition, Whole Foods Markets. 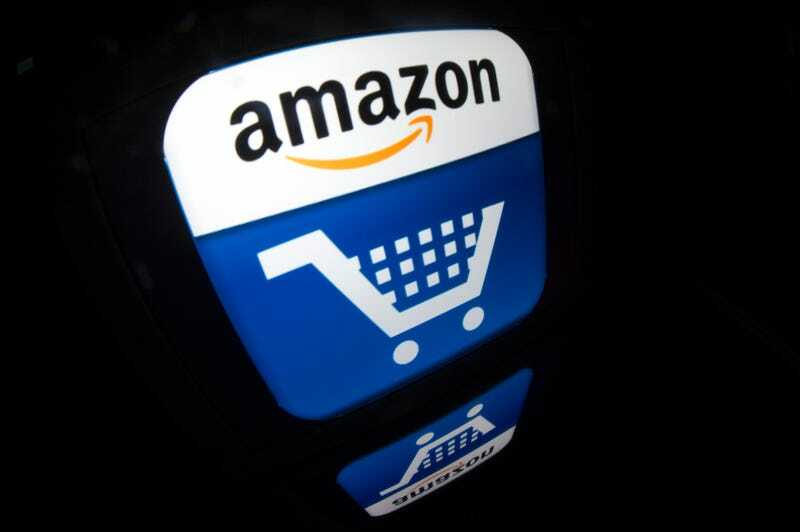 Tech Crunch posits that Amazon chose to invest more in its “speedier delivery service” Prime Now and Amazon Fresh rather than continue to sell through Amazon Wine. Fresh and Prime Now are steadily expanding into more markets, making them the more viable options. And it may seem like just a matter of brand shuffling, but delivery time will be seriously reduced by the move to Amazon Fresh and Prime Now. It looks like you had to wait days or weeks through the old service for your sauvignon, whereas Fresh/Prime Now could have your bottle to you within hours.